A soprano recorder for the beginning, inexpensive and easy to look after. It is made of a special plastic and is finished off manually. 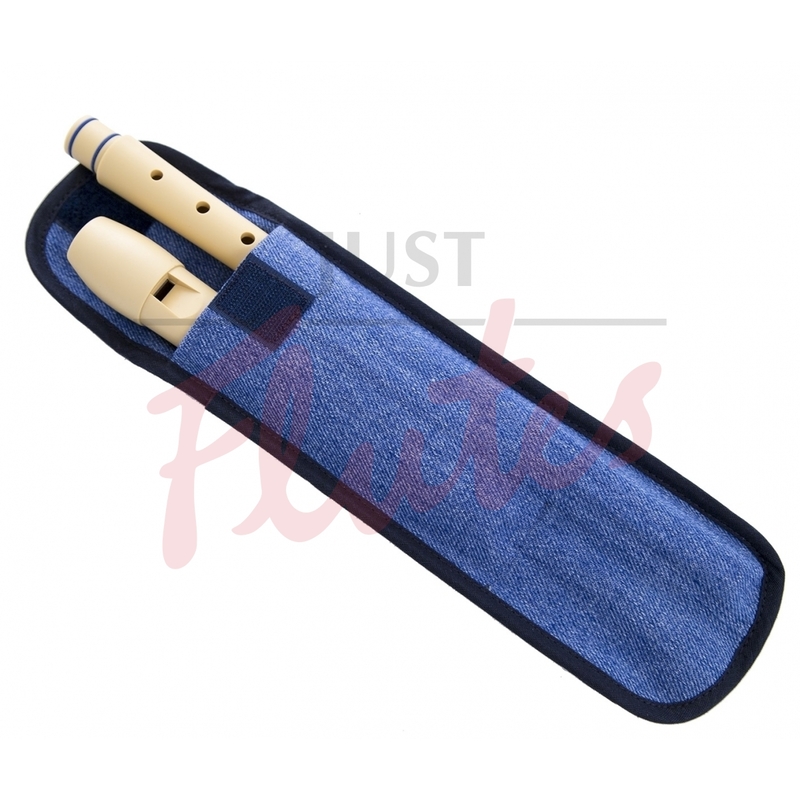 FLAUTO 1 does not have the same qualities as a wooden recorder but provides a good alternative for beginners and for practise.